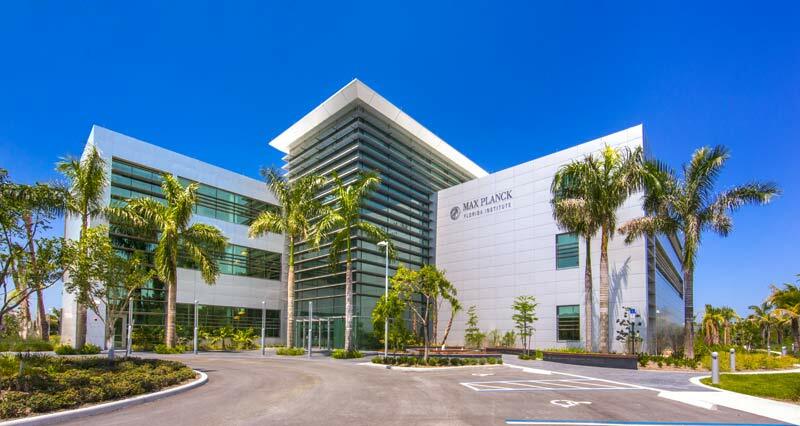 The FAU Max Planck Honors Program is a joint initiative between FAU’s Charles E. Schmidt College of Science, FAU’s Harriet L. Wilkes Honors College and Max Planck Florida Institute for Neuroscience. Designed to recruit and serve the “best of the best,” this latest honors program with the only Max Planck Institute in North America will focus specifically on neuroscience and be offered on FAU’s John D. MacArthur Jupiter campus. Florida Atlantic University is undergoing rapid development as a cutting-edge neuroscience research and educational institution. This process has been accelerated by the University’s partnerships with internationally known research organizations — Scripps Florida and the Max Planck Florida Institute for Neuroscience. The Max Planck Society, Germany’s most successful research organization, has 83 institutes worldwide. 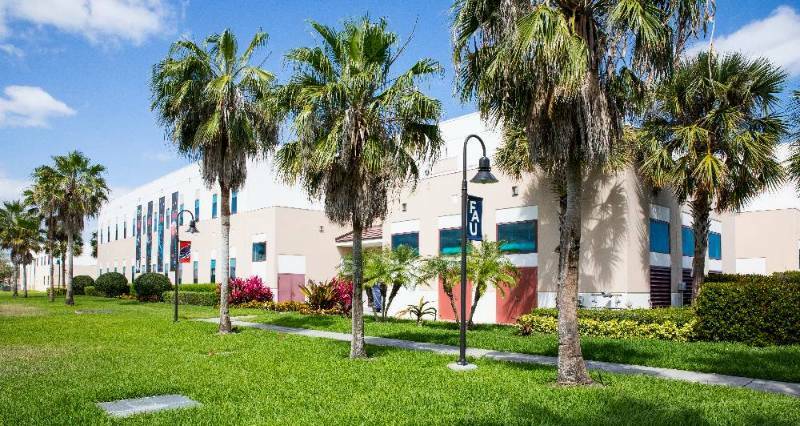 The only institute in North America — Max Planck Florida Institute for Neuroscience— is housed on the FAU Jupiter Campus. The FAU Max Planck Honors initiative will be one of the premier neuroscience partnerships across the world.